Frankfurt am Main, Germany, 2017-Sep-28 — /Travel PR News/ — International expansion needs professional support. 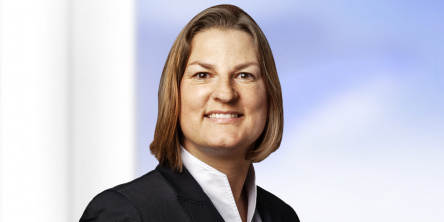 Susanne Friedrich has been Director of Business Development at Deutsche Hospitality since 1 September. Ms. Friedrich is a hotel property specialist with 13 years of experience in international development and asset management and was most recently employed at the Rezidor Hotel Group in Brussels and Frankfurt, where she was responsible for development in the regions of Germany, Austria and Central and Eastern Europe. This entry was posted in Business, Hospitality, Hotels, Travel, Travel Management and tagged Business Development, Deutsche Hospitality, Susanne Friedrich. Bookmark the permalink.